According to the Strategy Analytics report in Q2 2016, Google’s Android OS captured 97 percent share of the smartphone market in India. This only reveals Android OS’ popularity in India and the ease and handiness of its Apps that most people are accustomed to. Thus it is safe to conclude that Android mobile application development has become the most unconventional method for promoting a business-centric app and getting leads in the form of new customers. More and more people are switching to their smartphones for their personal and business needs, it is essential for business owners to have their own mobile app. As the internet has become a necessary platform to make your business visible, the same can be said for the mobile apps. Android app ecosystem is diverse and its usage is changing people’s lives. It is also a very cost-effective procedure so businesses can easily afford it. 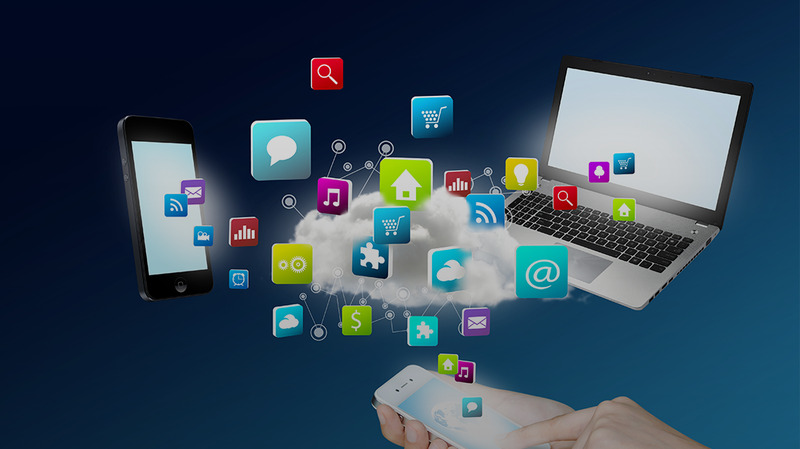 There are myriad of benefits of developing mobile apps for a business. There are several aspects of a business that can be facilitated with the help of an app. So essentially it really becomes a convenience for customers to get in touch with you at any time. Services that people use on the desktop can easily be made available on the apps. For example, a builder can launch new offers on the app for potential customers and reach the right audience. Customers can raise tickets and complaints regarding services and products on mobile phones itself. A person visiting your sample house can get all the information he wants to look at before entering your premises and be more firm and clear about his decision after meeting your executive. It is a very cost-effective method of business presence as you don’t need to hire special workers for this specific job. You just need to pay to the company who develops the app for you. The above mentioned are very important factors for any business’ success. The cutthroat competition drives you to employ different techniques to appear unique in the market. Your app icon on your customer’s phone is a constant reminder of your brand, product, and services. This is an exceptional approach in the overcrowded market. Customer’s interest is paramount in growing your business. Thus, the app is an effective tool to crop up the interest among the audience.